Nativity Epistles for 2011 from various True Orthodox Bishops will be available under the tagline “Nativity 2011” as we received them. In the person of Adam, man sinned and broke God’s Commandment, fell and lost his original state. And in His love, God sent His only begotten Son (For God so loved the world that He gave His only begotten Son, that whoever believes in Him shall not perish, but have eternal life. (John 3:16)) to restore the fallen state of mankind. And thus gave us the chance to be God’s creation once again. 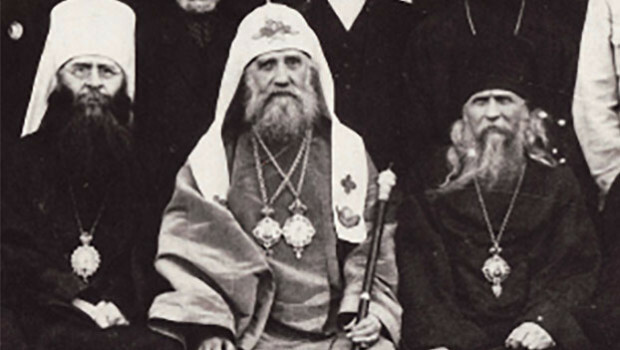 This year we celebrate the 90th anniversary of the founding of the Russian Orthodox Church Abroad. Though the eternal enemy of mankind, Satan, tried to destroy our Church Abroad, he was unsuccessful, because the Helmsman of this Ship is Christ Himself, who spoke these words of comfort, “I will build my church, and the gates of Hades will not overcome it.” (Matthew 16:18). He tends to It (the Church) and guards It from foes who seek to put It to death. It comes to pass that due to a lack of caution some members of the Church fall overboard from the Ship, but for the most part, the majority of Its members, kept by God’s Grace, remain unscathed. Dear brothers and sisters, we must thank God that the Lord sent our Church Abroad such teachers as Metropolitans Anthony, Anastassy, St. Philaret, Vitaliy, and Archbishop John of Shanghai and San Francisco, Archbishop Averky and other bishops who wisely piloted our Ship on the true course, refusing any compromises and not agreeing to sergianism, ecumenism and other elements of modernism. 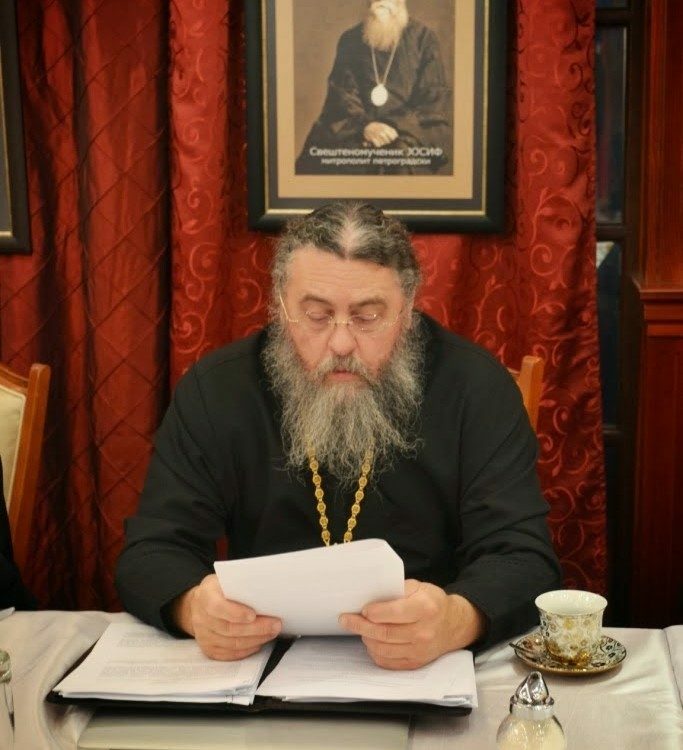 It is our duty to follow in the steps of our teachers, Metropolitans and Archbishops Anthony, Anastassy, St. Philaret, Vitaliy, and Archbishop John of Shanghai and San Francisco, Archbishop Averky. May God help us in this endeavor! I congratulate all of you, dear ones in the Lord, pastors, monastics and all brothers sisters with the Great feast day of the Nativity of Christ, and ask God’s Blessings on you all and may the Lord send down on you His Great and Abundant Mercies in the new year.